GARDAÍ ARE SEEKING the public’s assistance tracing the whereabouts of a teenage girl who has been missing for eight days. 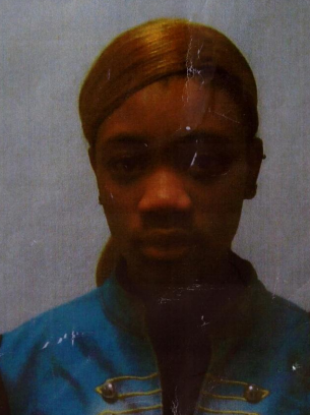 Yasmine Bussy was last seen in Rathfarnham, Dublin, at 5.50pm on Friday 26 June. The 16-year-old girl is described as being black, 5’7″ in height, of average build, with brown eyes and shoulder-length blonde hair. When last seen, she was wearing white jeans and a black short-sleeved top. Gardaí said today they are concerned for the teen’s welfare and anyone with information is asked to contact Rathfarnham Garda Station on 01 6666500, The Garda Confidential Line 1800 666111 or any garda station. Email “Have you seen 16 year old Yasmine Bussy? She's been missing over a week”. Feedback on “Have you seen 16 year old Yasmine Bussy? She's been missing over a week”.